Bailee Jackson is a senior at Westside. 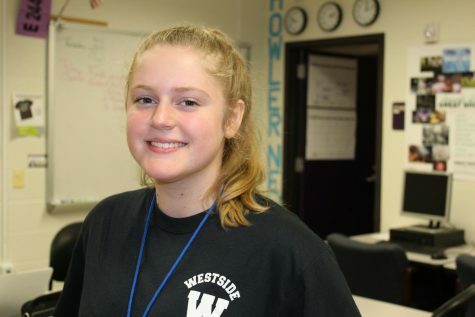 This is her third year in on the Howler News staff, and she's excited for what this year has in store! Outside of school, she likes to play volleyball.